Machine Size (inch) 36" X 48" X 48"
We are the leading manufacturer of Spice Making Machine. We are among the respectable organizations, engaged in offering our clients with Impact Pulviriser. These are available in different models and sizes at industry leading prices to meet the demands and requirements of clients. In addition to this, we stringently check all the finished products on various parameters to assure zero defect. 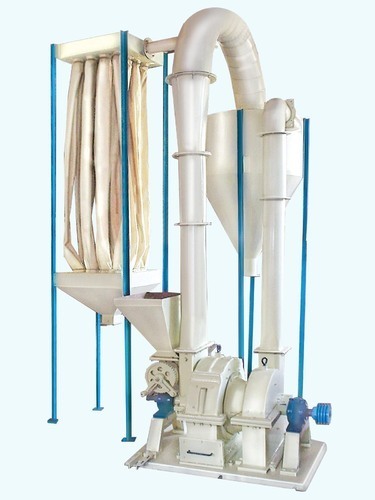 We are manufacturing Impact Pulverizer in kolkata since last 30 Years. 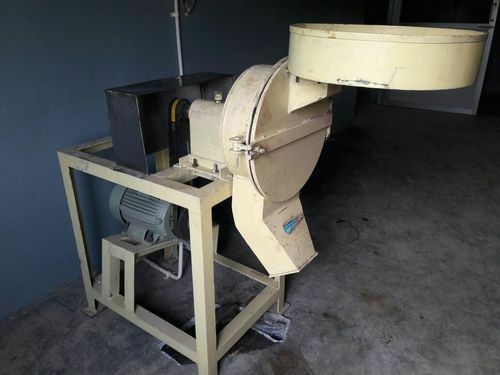 Pulverizer is suitable for grinding, Chemicals, Pharmaceutical, Pigments, Sugar, Spices and other soft and medium hard materials, Easy opening and cleaning, No need of extensive auxiliary equipments, can be quickly opened by releasing some bolts. No Need of foundation. As it is individually tailored to fit all equipments. 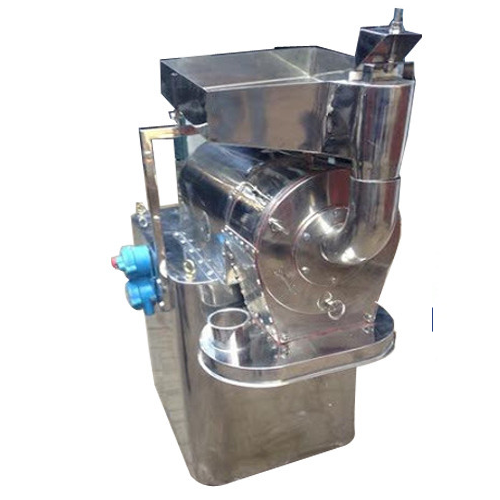 Stainless Steel sieve is provided into the Pulverizer to control the fineness. It’s fineness control system is by whizzer & classified through the air blower. All contact parts of the machine will be made from 304 quality Stainless Steel & rest parts will be Mild steel construction with Spray Painting. We are among the respectable organizations, engaged in offering our clients with Micro Pulverizer. These are available in different models and sizes at industry leading prices to meet the demands and requirements of clients. In addition to this, we stringently check all the finished products on various parameters to assure zero defect. We are counted amongst reputed names in manufacturing & exporting an exclusive range of Spice Grinding Machines. These are carefully designed by our team of experts. 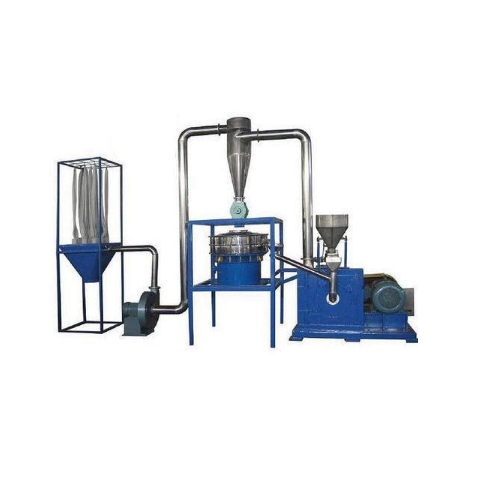 Due to their vast features & specifications, these machines are used in various industries. 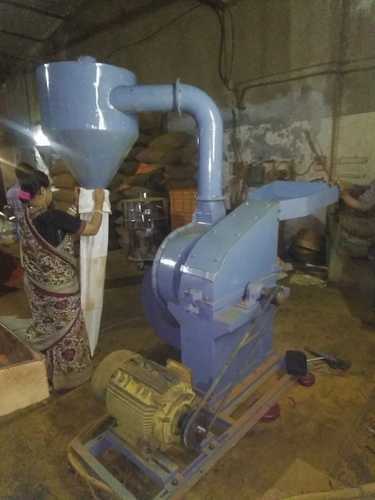 Our Spice Grinding Machineries are highly appreciated by our esteemed clients all across the globe. Looking for “Spice Making Machine”?